100% Estate grown Pinot Noir sourced from our 20 year old vines (75%) and our newer ultra-close planted vineyard (25%;) totalling 12 different clones of Pinot Noir. Low yields (approx. 0.5- 1.2kg/vine or 5.5 tonne/ha average) to ensure perfect ripeness. Handpicked, 60% whole bunches, 40% destemmed, wild yeast ferments (21 days on skins) and 12 months maturation in French oak barriques and puncheons (30% new.) No fining and minimal filtration. Bottled June 2014. 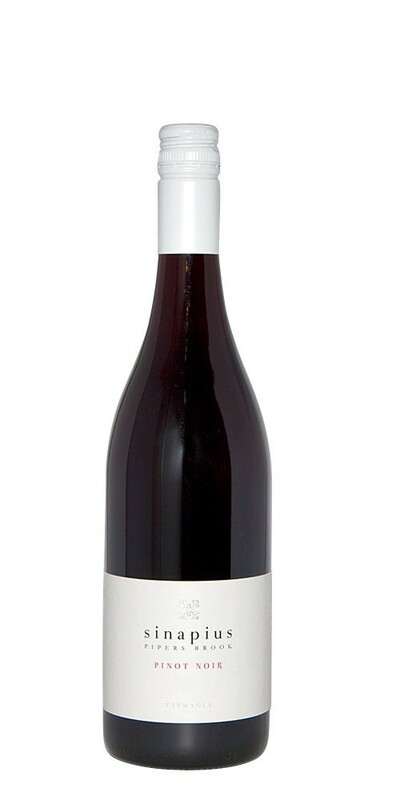 An intensely perfumed, floral nose with red fruits rose petals and fine spices. A complex palate with an extensive flavour profile, highlighted by red berries/cherries, charcuterie and well integrated tannins that is followed by a long intense finish. Great to enjoy now to 2022.